Welcome to FairelyThere.com, the online home for renaissance faire performers and their music, sketches, and comedy. We are just getting started collecting material for our radio show. 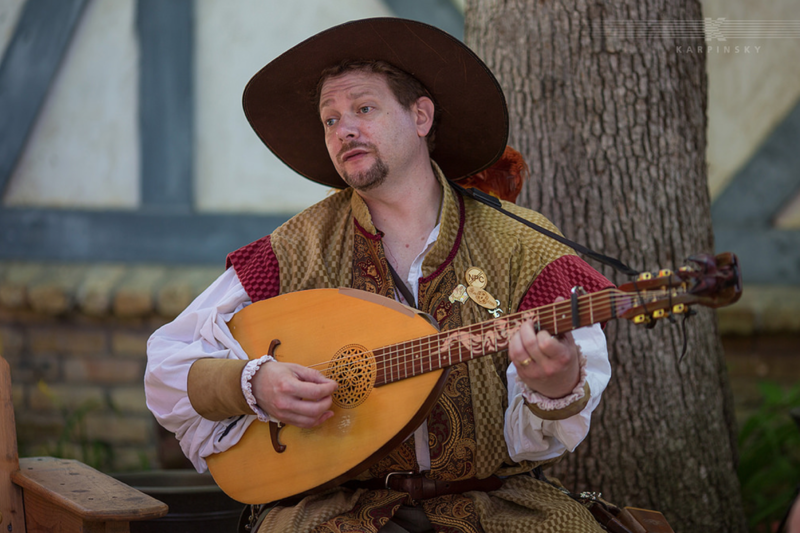 Check back soon to access renaissance faire music 24×7 from anywhere you can get online. If you are a performer and would like your content featured, please submit it using the form found in the menu.